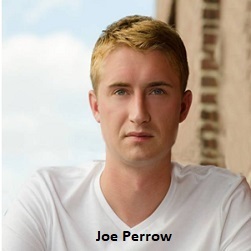 Stand up performance with host Joe Perrow with Sally Ann Hall, George Anthony, Drew Harrison, Gregory Joseph, TJ Wharry, Connor Creagan and featured performer Tom Simmons. 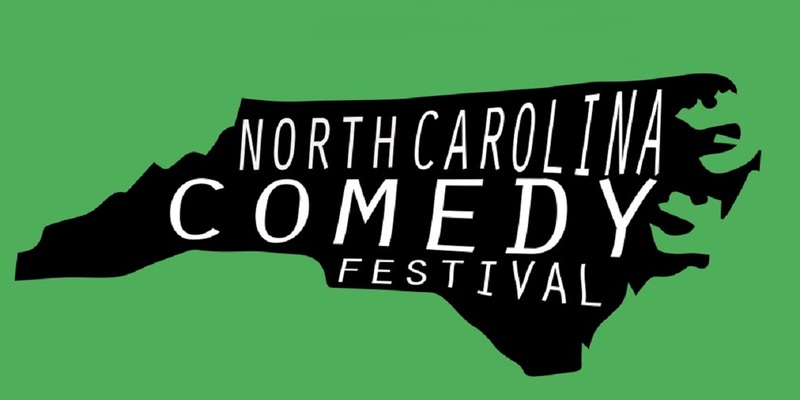 Comedians on this show are from NYC, Wilmington, Raleigh, Brooklyn, San Antonio, Indiana and Greensboro. 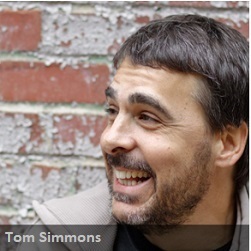 Featured Performer: Now a 21 year veteran of stand-up comedy, Tom Simmons has remained a power player in an industry where comics fail, and often. For over two decades he has travelled on national tours, headlined comedy-clubs, won comedy festival awards and made numerous TV appearances on major networks including: Comedy Central, Showtime, BET, Bounce TV, Comedy.TV, Laughs on FOX, and COMICS Unleashed. A self-described contrarian, his style of comedy will remind you of that funny friend who has you laughing so hard your stomach hurts. Pulling from everyday situations as a father and husband, Tom finds comedy wherever he takes a good look. He likes to make stupid people and smart people laugh because he sees himself as both. Tickets are $10.00 in advance, $13 day of show. A $1 Facility Fee and NC Sales Tax is added to the price of each ticket. There is an additional $3.50 per ticket web fee for internet purchases; call 336-333-2605 to avoid those charges. Guests can opt to have their tickets mailed to them for a $1 post fee, or can pick up tickets in will call for no additional charge.